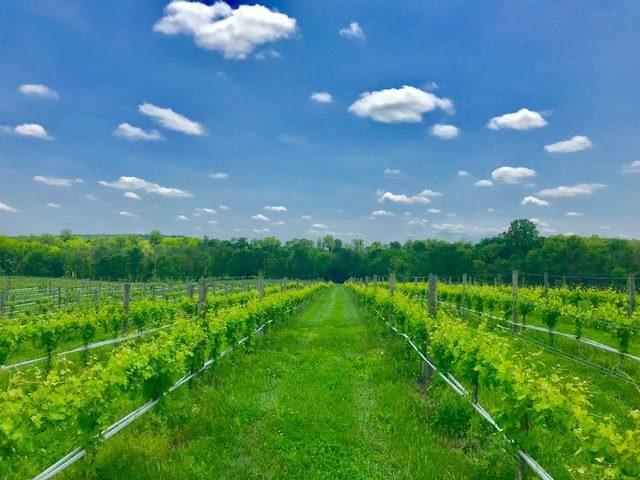 Loudoun County is D.C.’s Wine Country, boasting more grapes and more vineyards than anywhere else in Virginia. 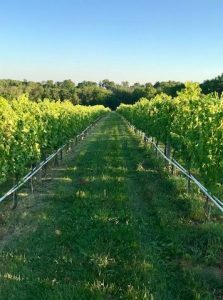 But these rolling hills of vines are for more than just breathtaking views–they’re thriving farm businesses. 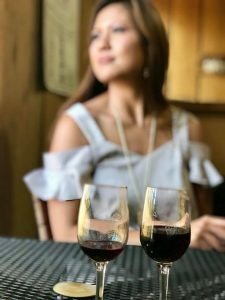 Saturday, 1-3 p.m. / Sunday, 12 p.m.
Lost Creek Winery is a boutique family-owned and operated, 50-acre winery and vineyard specializing in high-quality Virginia wine in a casual, elegant atmosphere. 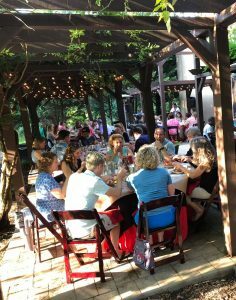 Lost Creek’s owners, Todd & Aimee Henkle, will be hosting tours and tastings during this harvest season. 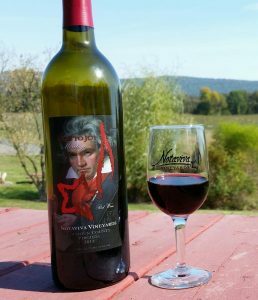 Tickets include a special tasting followed by a tour of our cellar during harvest time which the best time to see what happens at a winery. Each tasting is led by our owners, Todd and Aimee Henkle. 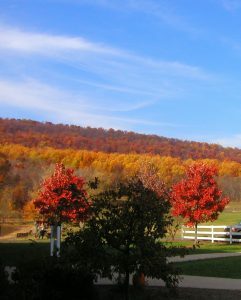 Doukenie Winery is having its annual Harvest Festival on Saturday from 10 a.m. to 6 p.m. 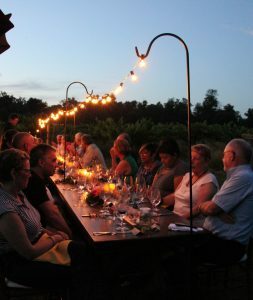 They will have music, food and vineyard hay rides, as well as bottle and barrel tastings. 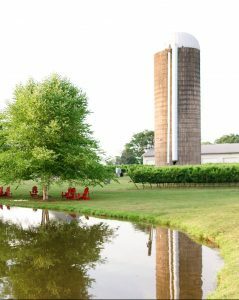 Check out their lovely venue and picturesque pond for guests to enjoy. Look for the Loudoun Farm Tour signs! Heirloom apples have a rich history in Virginia, and Village Winery in Waterford has put them to the test in everything from wine to salad dressing and sports drinks. 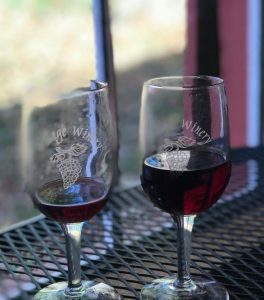 Come out to the six-acre farm and enjoy a free glass of wine and taste the apples in their cider selection. 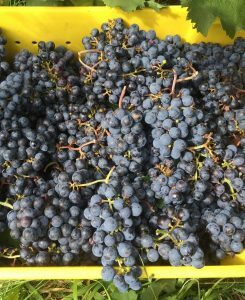 Hitch onto one of several tours of the winemaking and grape growing process, starting at noon, 1 and 2 p.m. on both Saturday and Sunday. 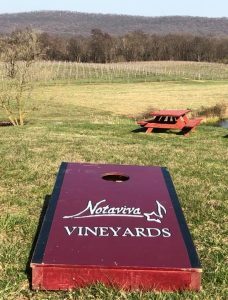 Come out between noon and 4 p.m. on both days to enjoy a family-friendly day at Notaviva Vineyards! We will have paint-your-own pumpkins and paint-your-own wine glasses, plus, fishing in our pond (catch and release only–just bring your own poles and bait). Please make reservations and include the names of the participants in the “additional notes” section when you make your purchase in order to be included in the fun!